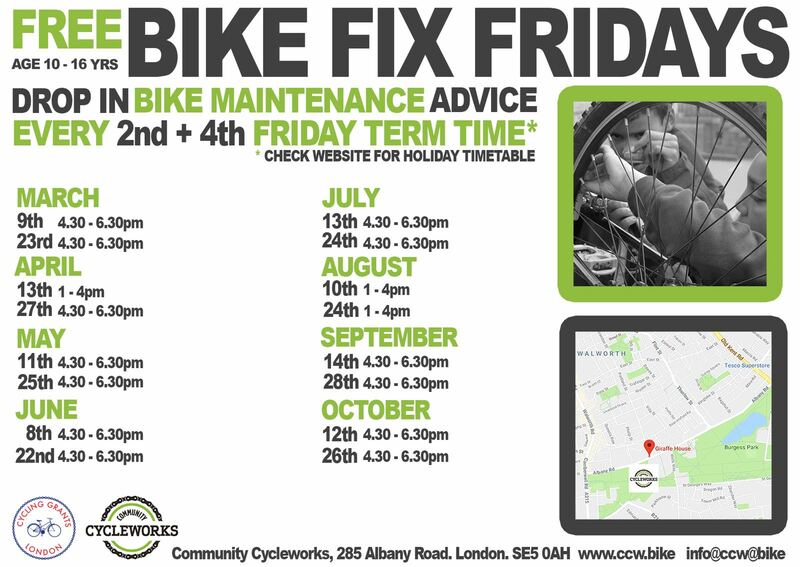 Free access, youth focused drop in Bike Fix Sessions on the 2nd and 4th Friday of each Month at our Burgess Park workshop. 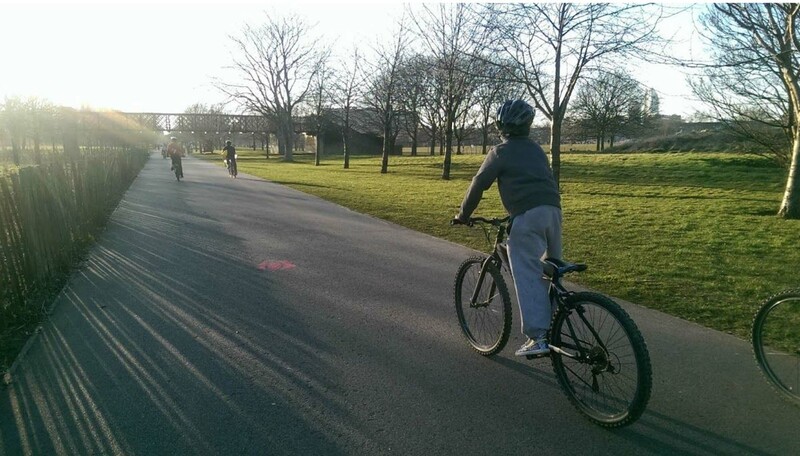 We realise that many young people cannot access regular bike shops for spares and repairs to their bikes so they inevitably end up riding unsafe bikes, but not out of choice. 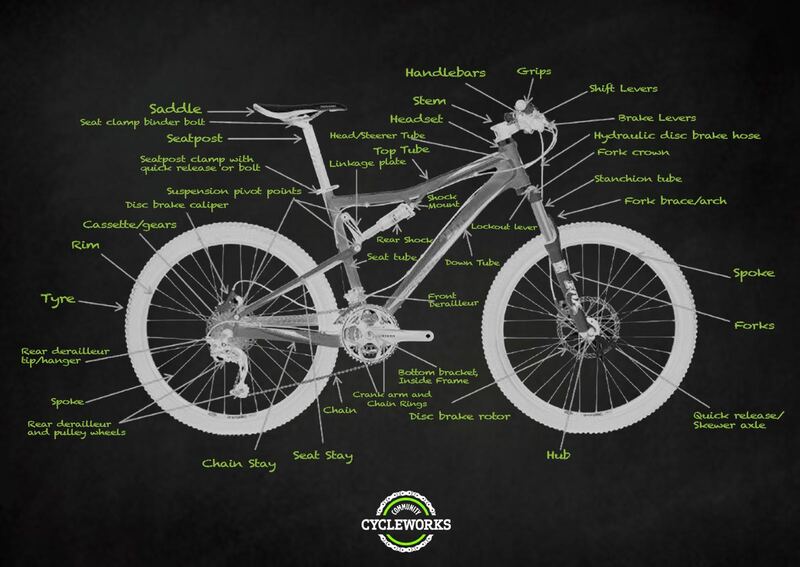 Our aim is to give the young person access tools, some second-hand parts and mechanic support to repair the bikes themselves. They learn problem solving, teamwork and communication skills and when the bike is fixed they often have a sense of pride. They often share their knowledge among their family and friends by helping them to fix their bikes. It’s our virtuous circle. Feedback from young participants lists ‘being able to do it yourself and friendly staff’ as being the best things about the project. Regular participation is encouraged and peer to peer mentoring is a key aim of this project. We are keen to hear from people who would like to volunteer some time, either for one or both sessions in a month. Mechanical skills are a bonus but not essential. A positive attitude towards cycling is a much higher requirement. Oh and a big dollop of patience as it often gets quite busy. As one of our previous volunteers Pim said about helping us “it just makes you feel good”.